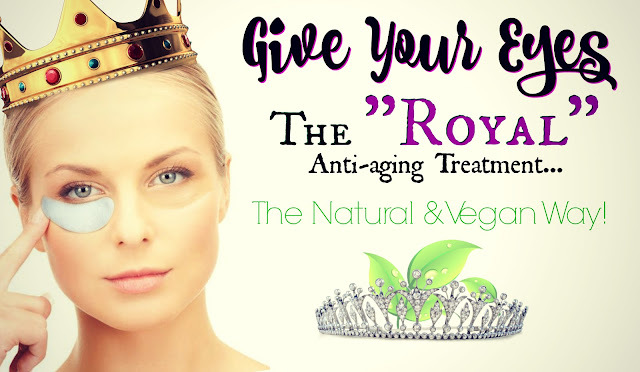 Everyone loves to be pampered and treated like royalty. But what if this luxury could also apply towards aging skin? Sound good? It’s better than good with VIIcode O2M Oxygen Eye Mask. Beauties, you’ve heard me say it time and time again, getting older has both its ups and downs. And although some may say that “wrinkles indicate where smiles have been”. Or “I’ve got designer bags under my eyes”… While those quotes are cute to read, there is nothing cute about tired, aging eyes! So, if you want to see how you can help to bag some of these under eye issues a natural and vegan way, continue reading! For this post, I have partnered up with VIIcode. This company has been around for over 200 years! Starting with Byrne Victor, who believed “every woman (including Queen Josephine, wife of Napoleon), could be the most beautiful in her way”. Now, two centuries later, his belief has not only been confirmed universally but also has the continuous impact on the growth of the beauty industry and their company. There is tons of money that is spent to treat aging skin, and honestly most are very costly! That is why VIIcode developed two categories of skincare. VII Beauty for basic skin care and VIIcode for luxury skin care. Enabling all women to look as if they belonged to that high social status of beauty and royalty, allowing them to say: "Mirror, Mirror On The Wall, Who's The Fairest Of Them All?" 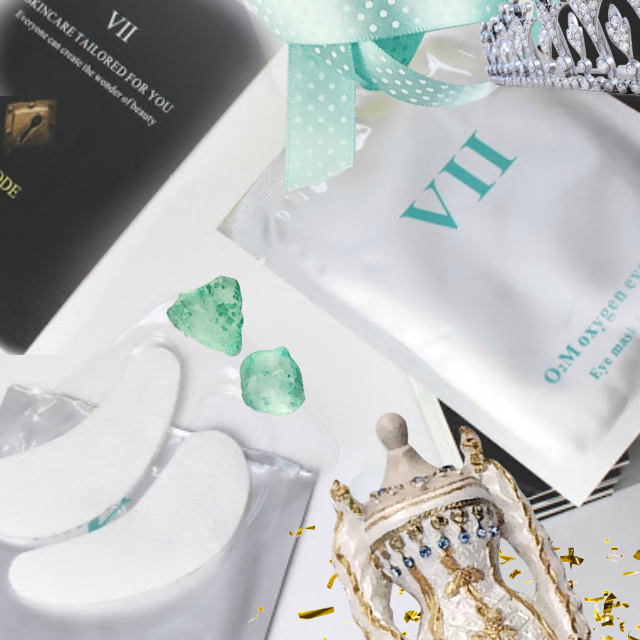 In addition, to them making it affordable, I also liked the idea that the VIIcode O2M Oxygen Eye Mask was a natural vegan approach to replenishing and reviving your skin, enabling a more resilient and youthful looking appearance around the eye. So How Does VIIcode O2M Oxygen Eye Mask Really Work? You get three boxes of the oxygen eye masks, which is considered a full application. After cleaning your face, you want to peel off the plastic protector and gently press the mask around your eye. Apply them at night, and it will work while you sleep! 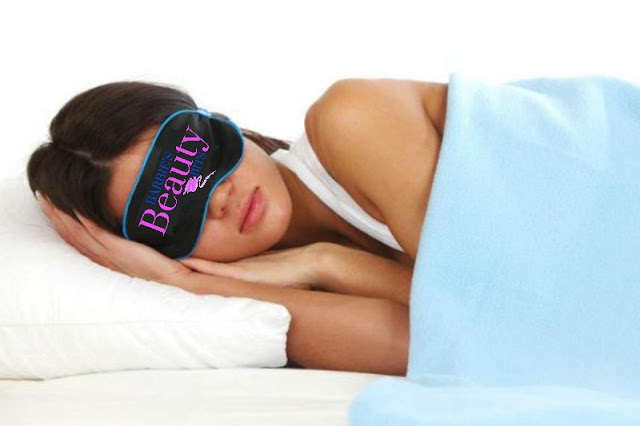 Giving yourself an 8-hour anti-aging sleeping beauty treatment! Treatment is 2 or 3 times a week. What Are The Ingredients In The Under Eye Mask? As I mentioned early the VIIcode O2M Oxygen Eye Mask is both Vegan and Natural. It is also Alcohol-Free & NonComedogenic! Awesome, right? In addition to an anti-aging product, like the VIIcode O2M Oxygen Eye Mask, there are some other secrets you can implement that can help to bag those under eye issues. Your Diet: Reduce the intake of alcohol & salt as these both can cause water retention, which can cause puffiness. Makeup: It is important to make sure that you remove your eye makeup every night before bed! Lastly, lack of oxygen delivery to tissue can cause darkness and other aging signs around the eyes. 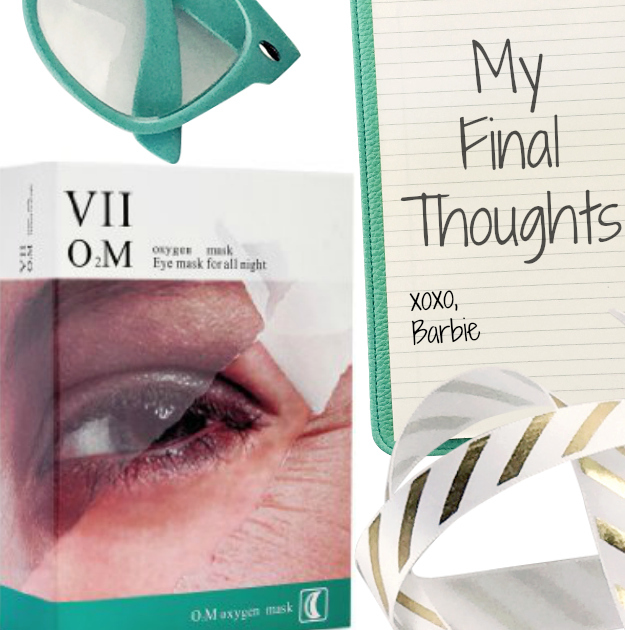 And using the VIIcode O2M Oxygen Eye Mask can help to get rid of puffiness, wrinkles, and eliminate dark circles. The mask contains a variety of special plant oxygen extracts that re-activate the oxygen intake of blood. This product couldn’t have came at a better time. While I don’t have darkness under my eyes, stress and starring at a computer screen from 8 plus hours a day, has had an adverse effect on my eyes, these past few weeks. The fact that these masks could be used at night while I was sleeping was a bonus for me. They were very easy to use, and I love that each pair came individually wrapped. The gel-like membrane that adheres to your under eye area has a pleasant cooling feeling; which was the royalty treatment I was looking for after hours of staring at a computer screen. Overall, I could see a reduction in puffiness under my eyes. As far as the wrinkles have to go, I don't have any, but I could see if a difference in the texture of my skincare where the mask laid. Where Can You Buy The VIIcode O2M Oxygen Eye Mask? They can be purchased right here, so come get yours today!